When you use GoFleet’s GPS tracking system for your fleet of trucks with refrigerated trailers, you can add-on a reliable and accurate wireless temperature monitor. Being able to monitor your refrigerated trailer temperatures in real-time will enable you to goods, fresh produce, pharmaceuticals or other high valued assets requiring refrigeration will be delivered accurately and safely every single time. Using a wireless temperature monitor removes the need to manually inspect your refrigerated trailers. Your trailers’ temperature will be monitored continuously in real-time. If your trailer temperature is “out of bounds,” you will be immediately alerted to meet demanding temperature-sensitive delivery requirements. This means that frozen the potential issue. The wireless temperature monitor is fully integrated with the GoFleet GPS device. You can customize your alert settings to be sent for both under and over-temperature issues by email or SMS text message. A wireless temperature monitor will improve your business’ accountability. The wireless temperature monitor is modular allowing you to monitor up to four zones in your trailer at the same time. You will be able to deliver your products safely to their destination knowing the correct temperatures remained constant during the shipment. This will improve your confidence in your product delivery. One of the major benefits of using a wireless temperature monitor is that you will eliminate spoilage. You will not have to worry that you will lose money because your products become spoiled by the time they are delivered. GoFleet’s wireless temperature monitor is logistics driven. 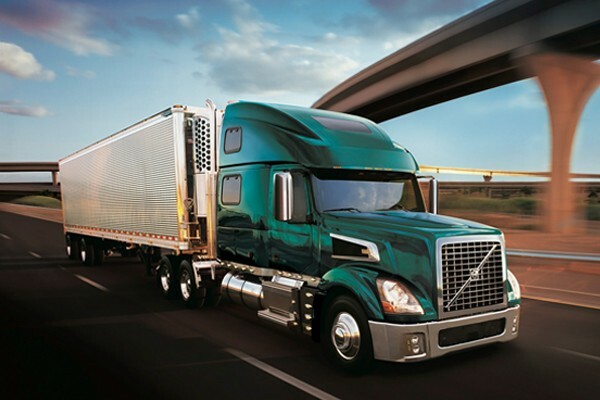 You will be able to track your trailers’ temperature through the shipping process. In addition, you can discover temperature trends over time. If you have refrigerated trailers in your fleet, a GoFleet wireless temperature monitor will allow you to proactively manage temperatures while you track your trucks giving you a competitive advantage.